Rustproof with Dura-Shield® to protect your investment. Automotive rust protection that works! 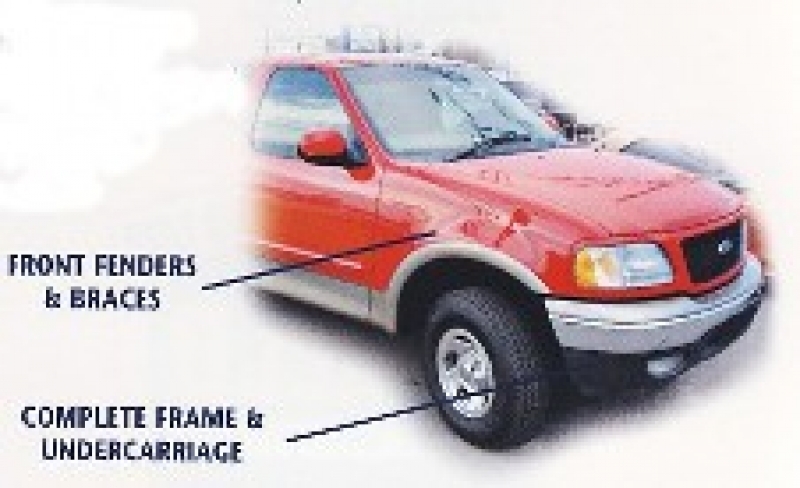 Dura-Shield® Rust Protection is ideal for both new and used vehicles. It stops existing rust and prevents new rust from forming. Independent laboratory tests confirm Dura-Shield® provides a reliable barrier between your vehicle and the harsh elements, including road salt, industrial pollutants and moisture. It does not harm paint, rubber, plastic, computer compnents or the electric circuitry of the vehicle. 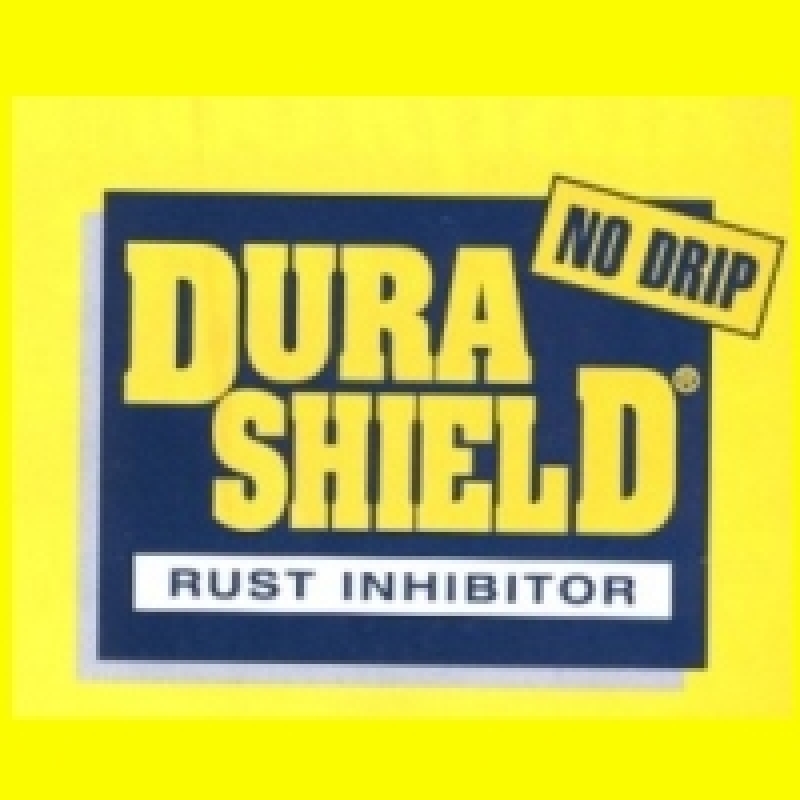 Dura-Shield® does not drip, harden or peel. It is made for the Canadian climate! High presure application ensures that all parts of the vehicle including hard-to-reach seams and crevices are protected. Dura-Shield® penetrates these seams and crevices to eliminate moisture. It protects all inner cavity and undercarriage areas of your vehicle. Dura-Shield® contains active ingredients that will continue to protect your vehicle against rust-causing road abrasives and pollutants. 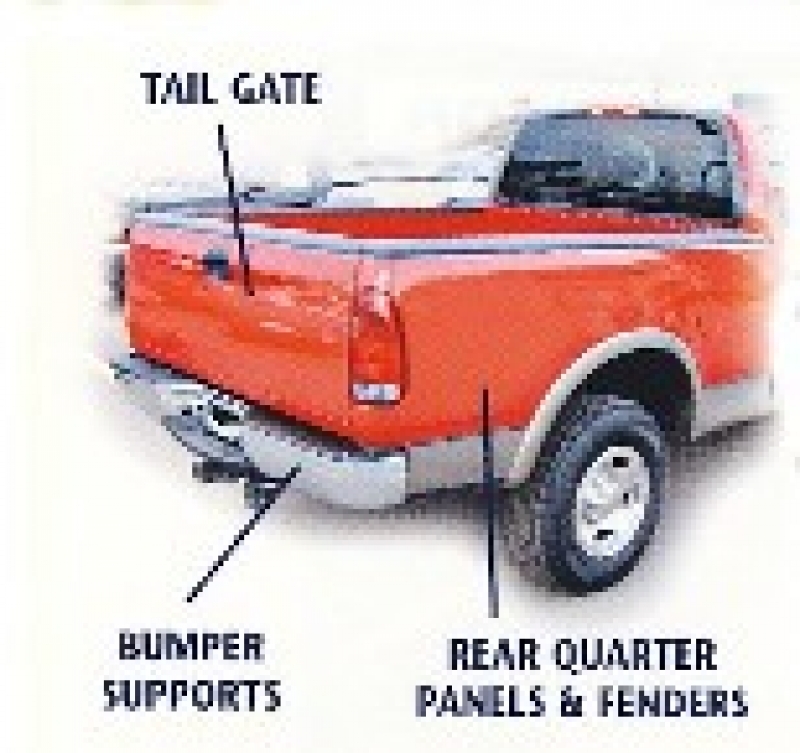 It is a clean and affordable product and can be applied over a previously treated vehicle. For best protection, apply Dura-Shield® annually.